OPPURTUNITY KNOCKS!! ZONED RESORT 3! 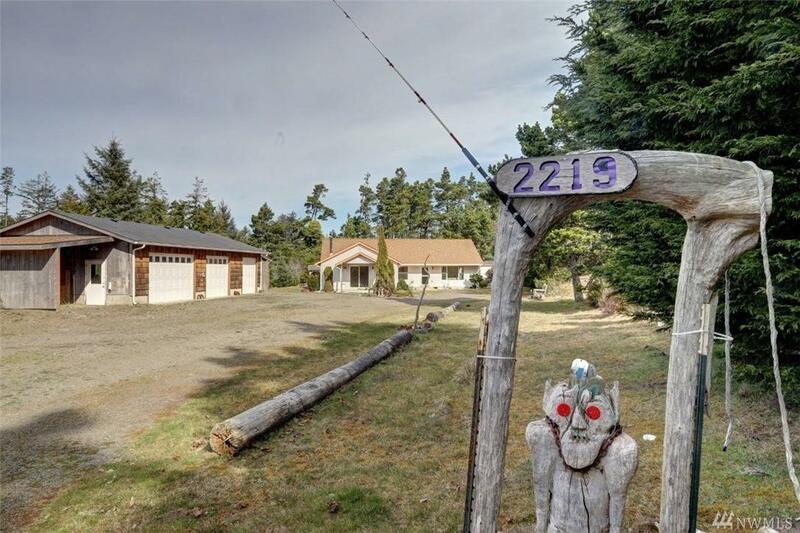 Brings your dreams and vision to this great property, the possibilities are endless. 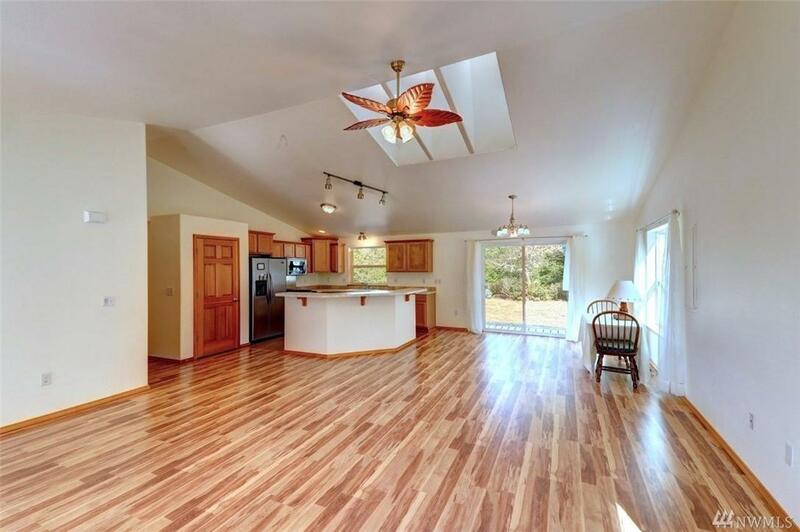 Beautiful newer home, open concept living w/ vaulted, light filled rooms. 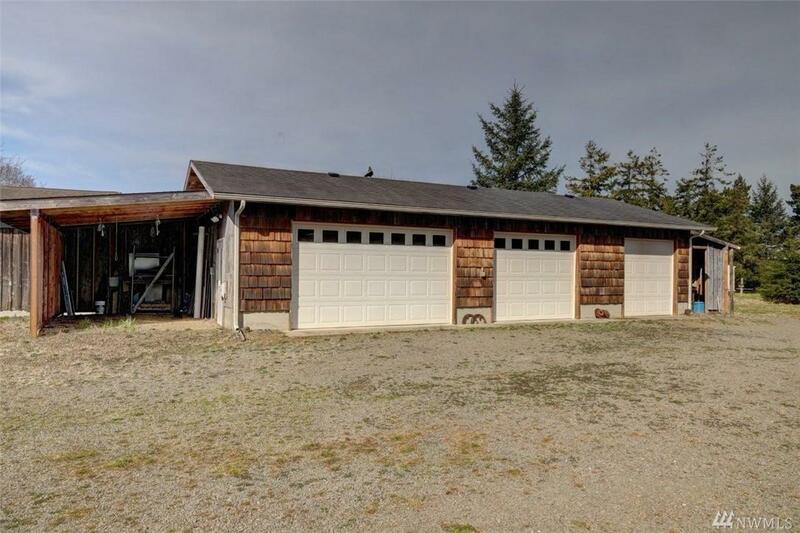 Large 3 car garage/shop w/wood stove. Plus an adorable cabin/retail space on Bay Ave frontage. 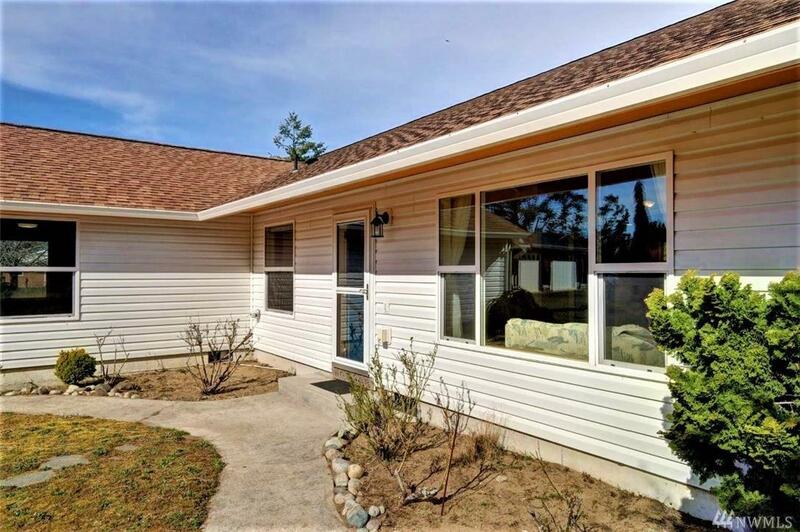 There's not another property like this available so don't let this opportunity pass you by. Call today for more information. Listing Courtesy of Re/Max Excellence.